OUR PROPERTY PORTFOLIO CURRENTLY CONSISTS OF FIVE FARMS ACROSS BERKSHIRE AND OXFORDSHIRE ALL ARE IN STUNNING RURAL LOCATIONS AND HAVE UNIQUE FEATURES. 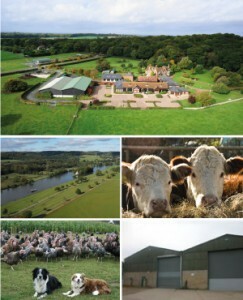 Kings Coppice Farm in Cookham Dean is our head office location and home of Copas Traditional Turkeys and The Thoughtful Producer and our state of the art poultry production facilities. As well as operating the portfolio of businesses from our farm office here, our let properties at The Old Barn and The Old Stables, and Hesters Cottage are part of the wider Kings Coppice Farm estate. The many fields and cherry orchards at Kings Coppice are home to the turkey flocks, our famous turkey dogs and a few alpacas! Mount Farm in Cookham Dean is the location of The Courtyard Barns luxury offices as well as home to the cattle herd and some of our Thoughtful Producer Chicken flock. The far reaching views to Windsor Castle, Cliveden House and the meadows down to Cannon Court Farm give this location the wow factor. Remenham Farm is located on the Berkshire banks of the River Thames on the Henley Royal Regatta course. This is home to our Riverside Barns office development. Our stunning event venue Temple Island Meadows, is home to our events covering half a mile of the regatta course during Henley Royal Regatta and the largest 80’s festival in the world along with year round sports events and regattas. White Hill Farm is located in Remenham in Berkshire and offers warehouse storage facilities, is home to some of our Turkey flocks and John and Clares Cottages. 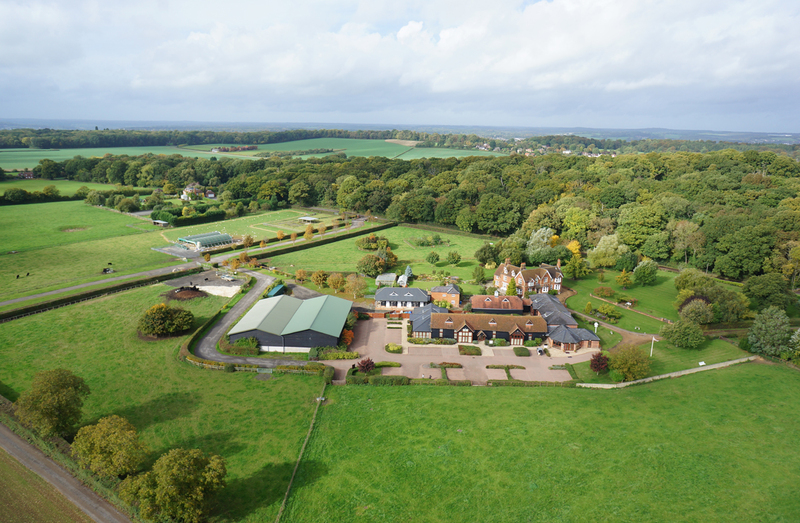 Cannon Court Farm adjoins Mount Farm and is home to our equestrian DIY livery, it has stunning views of the paddocks and fields up towards Mount Farm and easy access into Maidenhead.